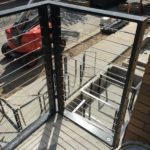 Chances are, You’ve Seen Our Work. 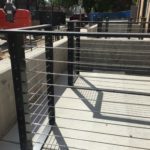 Foreman Fabricators has been making pieces of St. Louis landmarks since 1959. 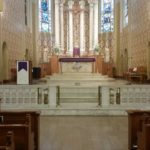 St. Ambrose Church, in the heart of the Italian “Hill” neighborhood, was founded in 1903, and was built to its current state in 1926. 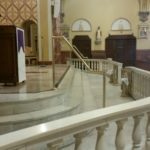 Foreman recently helped with some bronze handrail fabrication inside this historic community church. 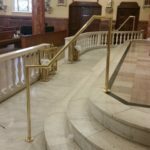 St. Ambrose contacted Foreman about fabricating some bronze handrails for the steps in the sanctuary because some parishioners had fallen on them. 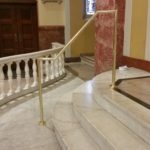 To address this safety issue, we went on-site, took measurements, and provided the Church with some samples of polished bronze so they could choose the materials. 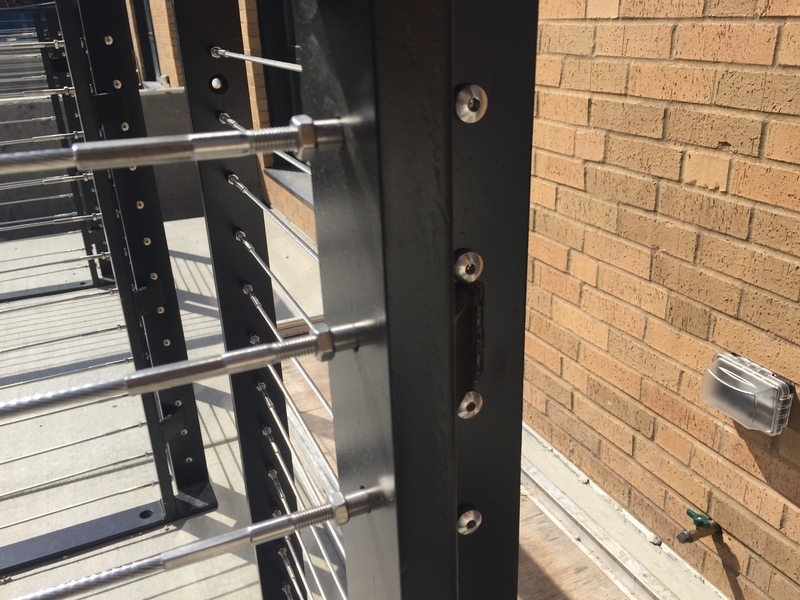 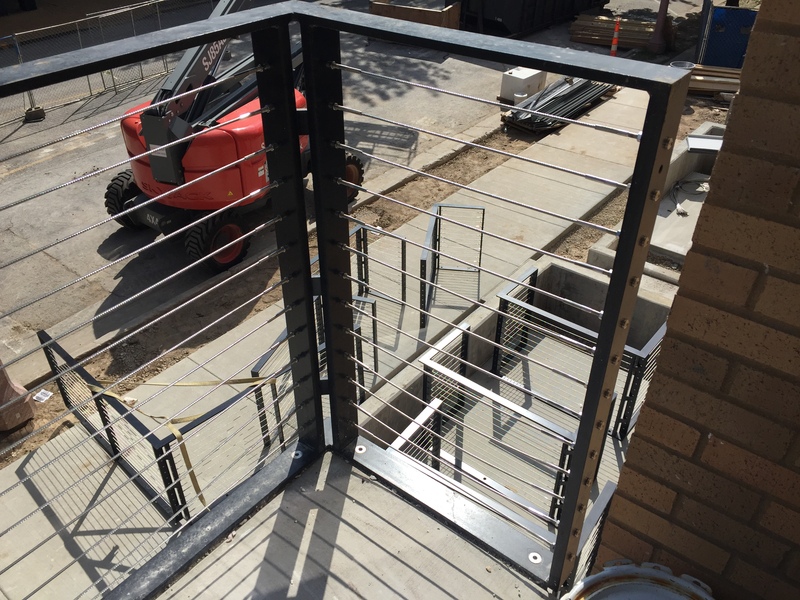 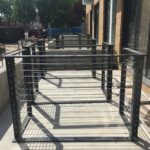 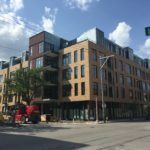 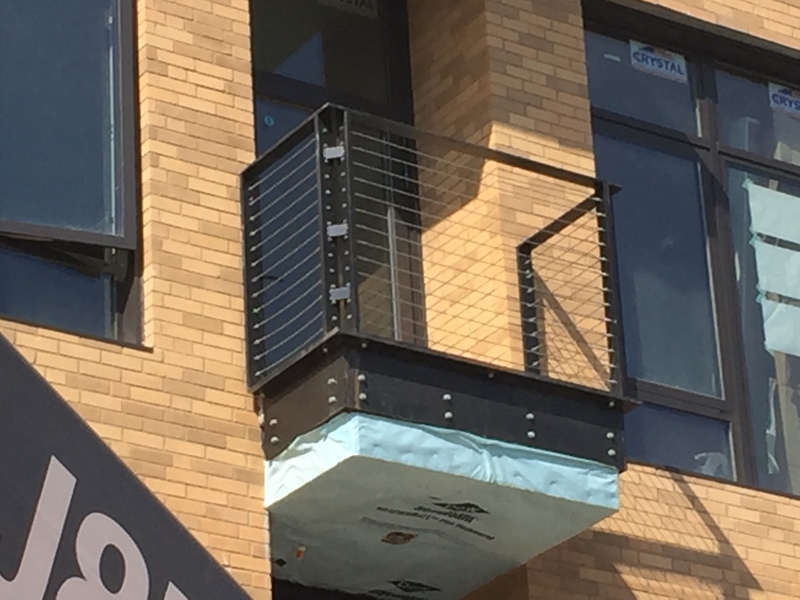 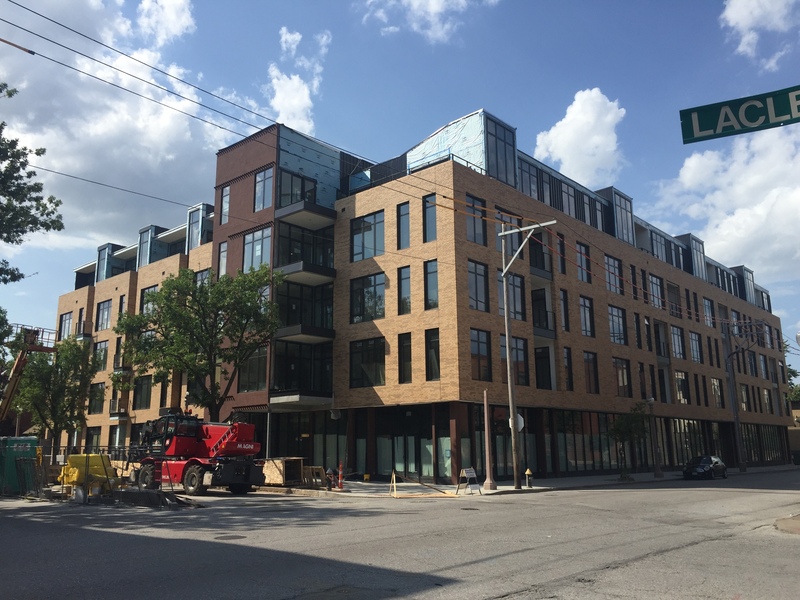 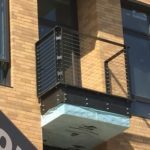 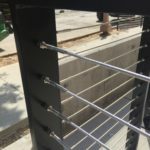 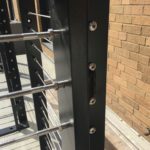 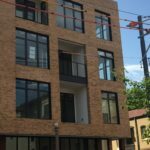 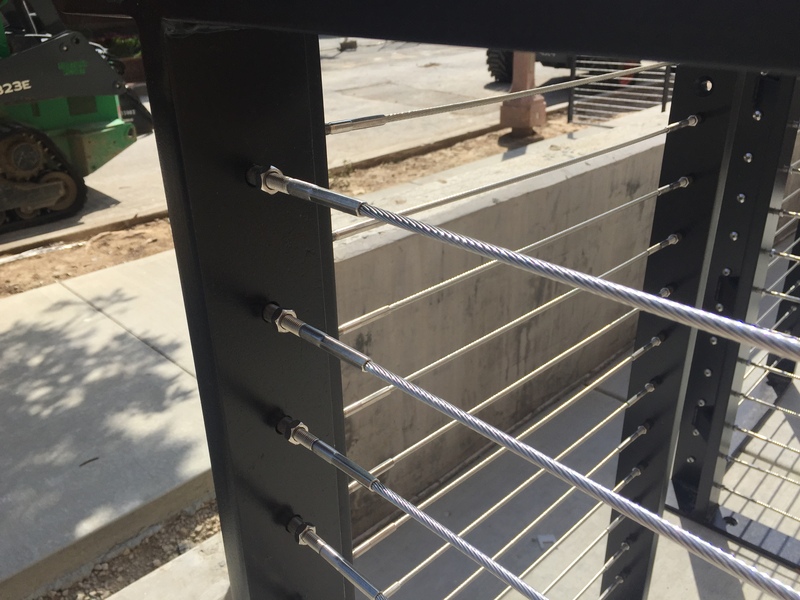 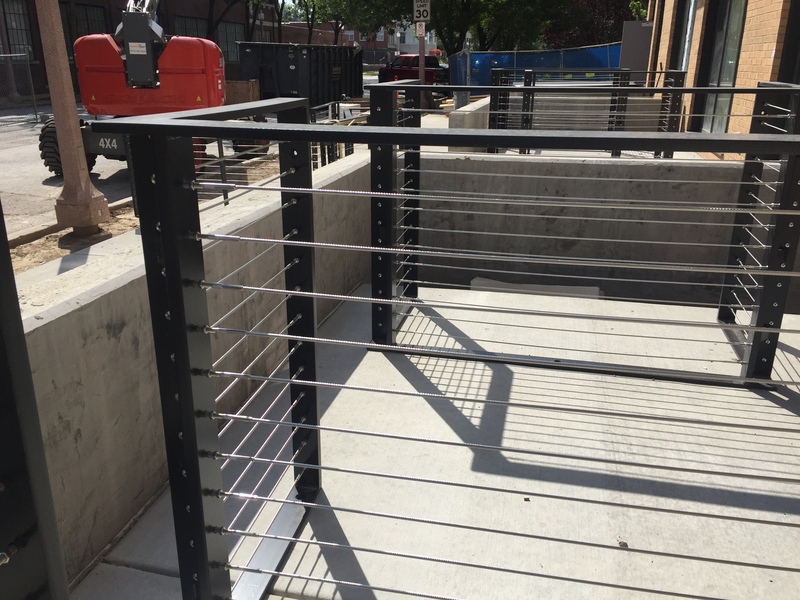 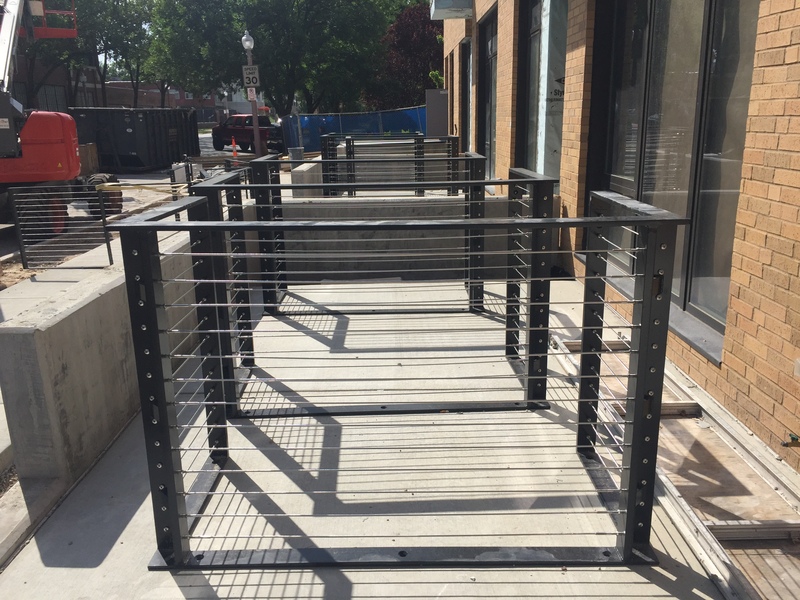 Then we designed and fabricated custom bronze railings which included steel flange inserts and bronze cover plates so no fasteners would show upon final installation. 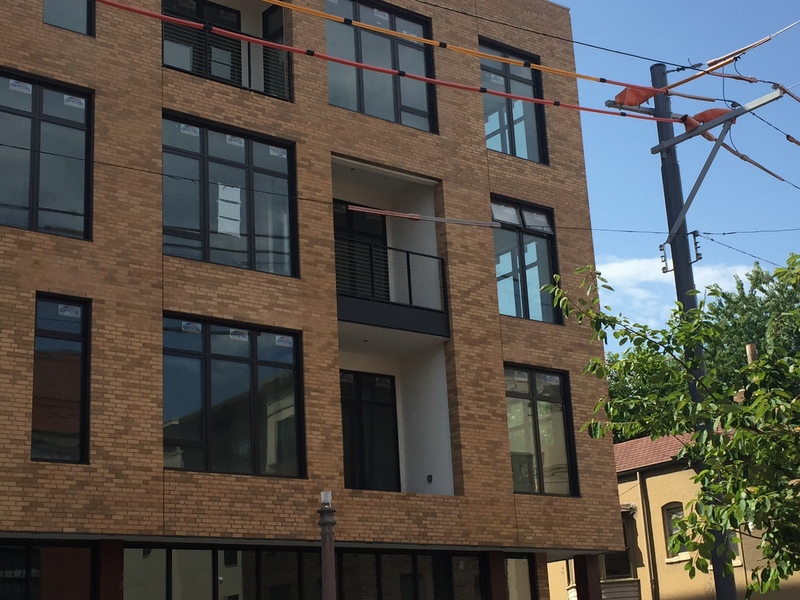 The result and was beautiful, and fully fitting for this wonderful historic landmark on The Hill.